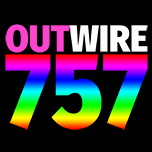 Outwire757.com is the only LGBTQ media outlet serving Coastal Virginia and Northeastern North Carolina. Since April 2016, OutWire757 has become the primary alternative media for the Hampton Roads’ queer community. Our core demographic of 21-45 year old LGBTQ consumers and their allies is progressive, diverse, and a key target market segment. 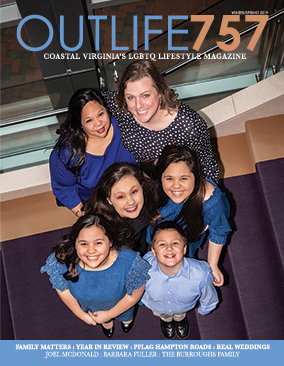 Our bi-annual lifestyle magazine highlights the best of the Coastal Virginia LGBTQ community. Our print and online directory is a handy and quick guide to Hampton Roads’ gay-owned and friendly businesses. We currently have 5,800 unique monthly website visitors and more than 1,900 weekly email subscribers–and growing. New in 2018, our special student and youth magazine features content created by and for the region’s LGBTQ high school, college, university communities. Showcase your business or organization to LGBTQ students and consumers from throughout the region at the first ever Hampton Roads LGBTQ Business and Career Expo. Spring 2019. We regularly engage with an active and growing social media audience of 1,000 Facebook, Instagram and Twitter followers. 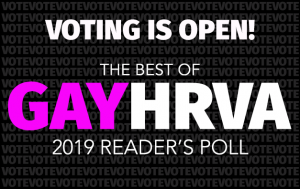 Our annual reader’s poll attracts thousands of new readers and promotes businesses and organizations supportive of the LGBTQ community. Our unique LGBTQ social events and organized travel opportunities offer high-visibility sponsorship opportunities and fundraising partnerships. Our sister company, Weddings with Pride, connects wedding professionals with LGBT couples through our web site.